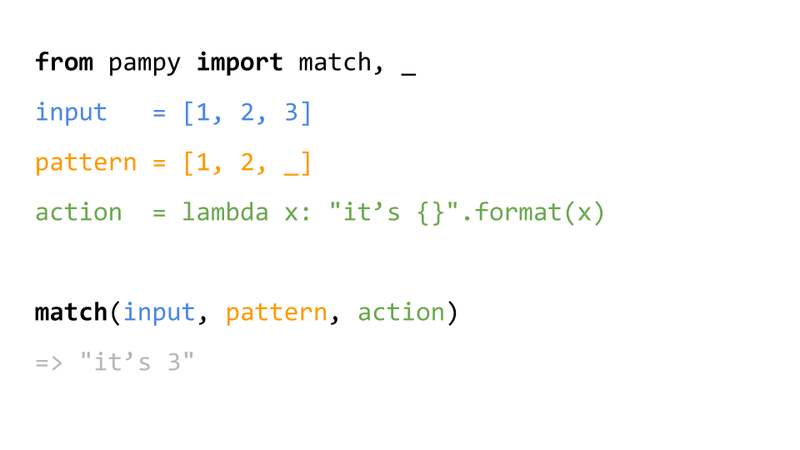 Pampy: The Pattern Matching for Python you always dreamed of. 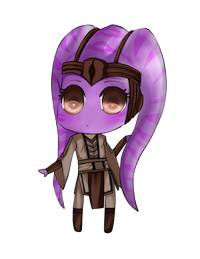 The operator _ means "any other case I didn't think of". TAIL and REST actually mean the same thing. As Pattern you can use any Python type, any class, or any Python value. The operator _ and types like int or str, extract variables that are passed to functions. Types and Classes are matched via instanceof(value, pattern). Iterable Patterns match recursively through all their elements. The same goes for dictionaries. 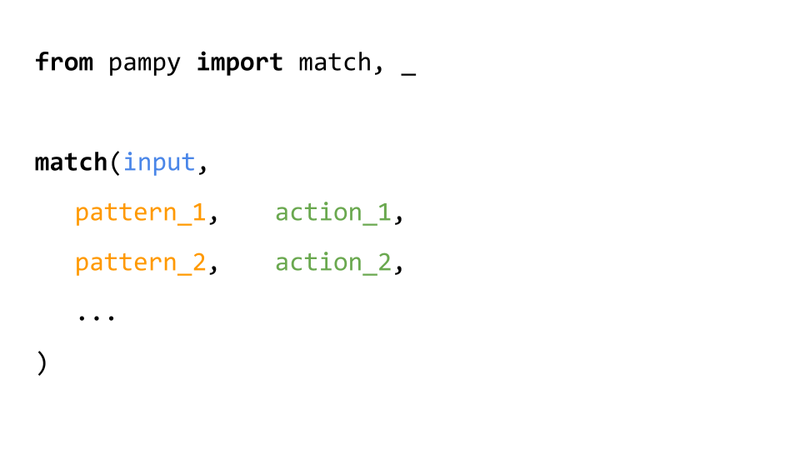 By default match() is strict. If no pattern matches, it raises a MatchError. You can prevent it using strict=False. In this case match just returns False if nothing matches. Currently it works only in Python > 3.6 Because dict matching can work only in the latest Pythons. I'm currently working on a backport with some minor syntax changes for Python2.